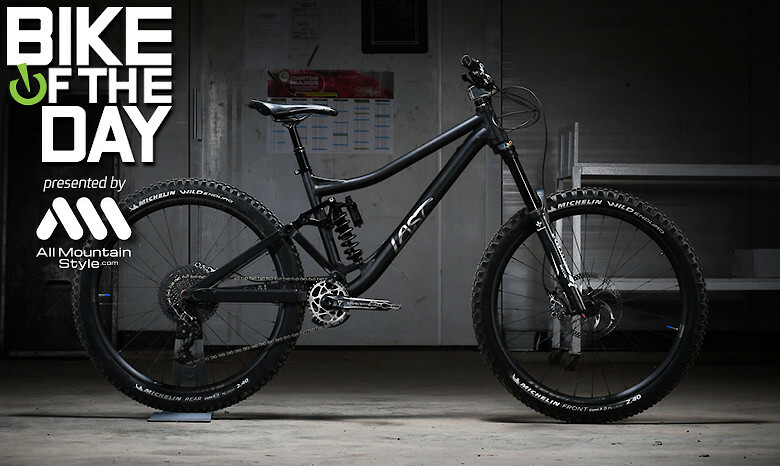 Thanks to VitalMTB to publish our bike check as Bike of the day ! Our annual trip “Là-Bas” is here, another french location, steep trail, great riding community, and a visit to our partner Only What’s Necessary ! This aera is so huge and big to discover, you’ll need more than few days to ride there ! Second trip between lakeand mountains in the heart of the alps. 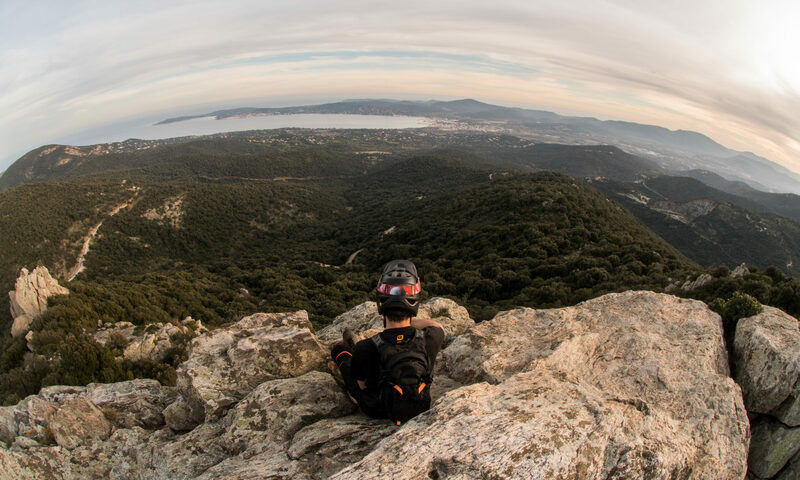 The french riviera is our playground, between mediterranean sea and alps mountains, what an amazing place to ride all year long with a warm weather and beautiful landscapes ! We can’t wait to bring you our next adventures and show you how cool the trails are around here, so start following us on our socials and stay tuned !